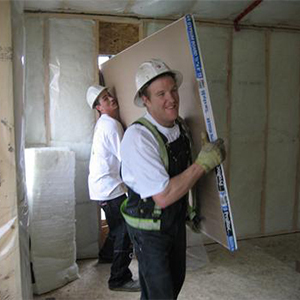 At 1-800 Drywall we have established ourselves as Canada’s trusted drywall and insulation supplier since 2009. November 8th, 2018: This was the smoothest building material order and delivery that I have ever experienced! The product price was competitive with my other suppliers but with in-house delivery included there was a huge cost savings. Delivery was at the time promised the day after the order was placed. It was for a basement delivery with a very accessible staircase. The delivery crew asked if there was an alternate way of getting the board into the house to avoid the wear on the stairs. They actually carried the board through the snow to the other end of the house to set it in through a window. This was extra effort on their part for no benefit but my own. What fabulous customer service. I wish I had a service like this when I was a contractor! I'll be using them for my next shingle order. 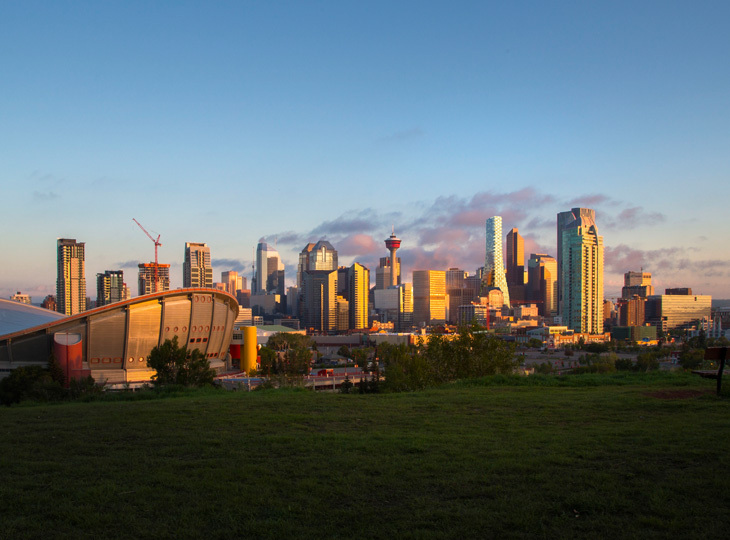 Most trusted source for drywall & insulation supplies in Calgary, as voted by Calgarians! Low Price Guarantee: we'll beat their price, and you still receive our Premium Service! 24-hour Online Ordering with Next Day Delivery. Delivery Teams that specialize in Basement Delivery; we started the service and we've perfected the service. Simply put, we put it where you need it! Providing more than just drywall, we offer a wide selection of Finishing Products, Fasteners, Insulation, and Steel Studs, & more. Providing Canada’s only online secured ordering system. 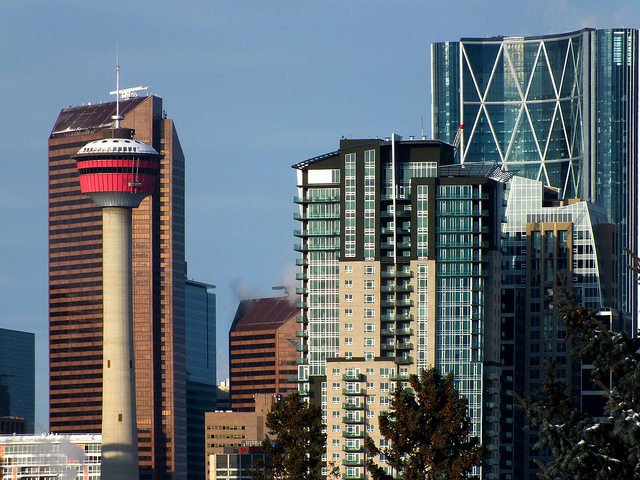 Established in 2009, we have been servicing Calgary one delivery at a time. 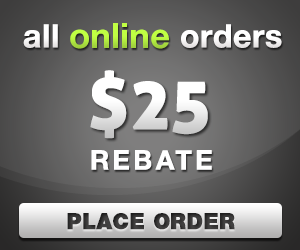 * A minimum order of $625.00 in product is required prior to the $25 discount being applied. Canada’s Trusted Online Drywall and Insulation Supplier!